Traditional methods of managing Disability, such as those used by insurers and large employers, have failed to stem the rising cost of Disability in the workplace. 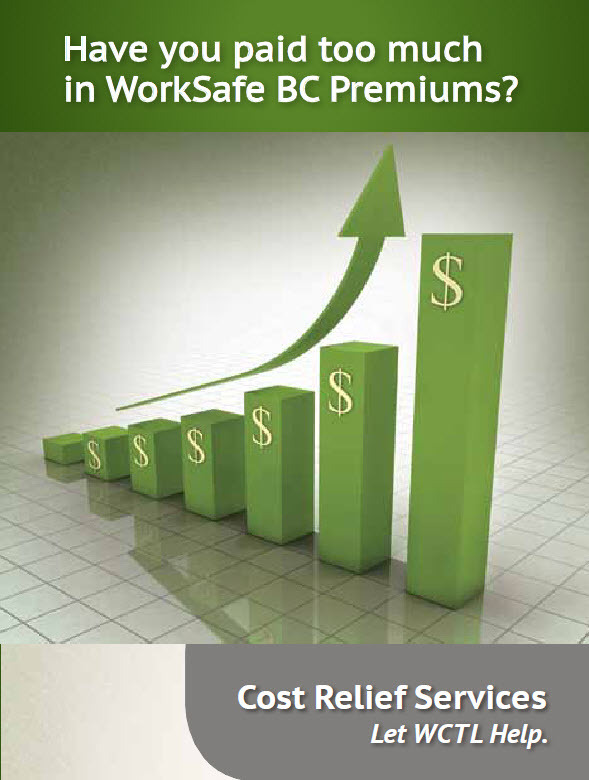 North American employers currently spend between 5-10% of total payroll on direct Disability Expense or more than $1.5 million per 1,000 employees. These expenditures have increased at an average rate of 10% per annum over the past 5 years and the trend is expected to continue. Over this same time period, the cost of medical services incurred by insurers has doubled. 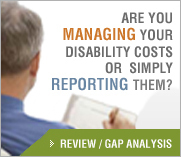 That the cost of Disability is an unavoidable, uncontrollable cost of doing business. That all is being done that can be done to reduce the cost of Disability. WCTL and its clients continue to dispel these fallacies.